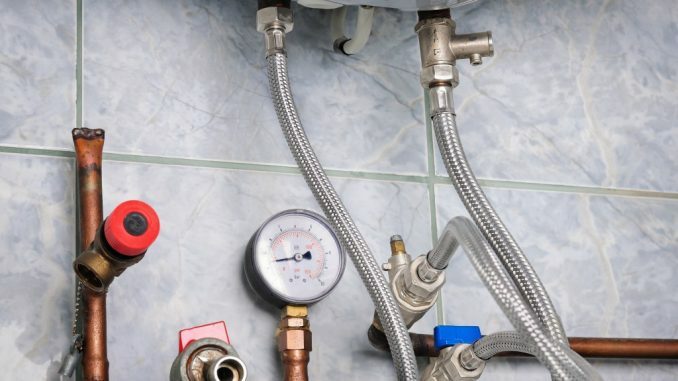 Almost everyone may experience plumbing emergencies at some point. Whatever it is that you’re dealing with, it is best to learn a few tips to handle the problem and avoid further damage. This is especially true for major plumbing issues that are beyond your control or if there is some flooding or water damage in your home. For specific and minor problems like leaky faucets and running toilets, you can stop the water flow by knowing where their shut-off valves are and turning them off. For larger emergencies, however, it is best to shut off the main water valve to prevent further damage. If you find some small leaks, you can use some plumber’s tape or rugs and towels to stop them temporarily. For dripping leaks and faucets, you can place buckets under them to avoid flooding and further damage. 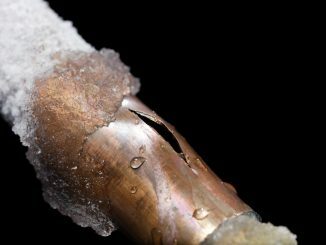 Take note of these leaks and let your plumbers know about them as soon as they arrive. For water heater emergencies, you might want to turn off the appliance to avoid damage to the heater. Be sure to turn off the unit after shutting off the main water valve to minimize the risk of overheating or bursting. If you own a gas unit, turn off the gas first. If you find leaks or water damage from an unknown source, the first thing you should do is call a plumber. 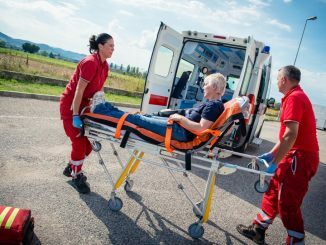 It also pays to be aware of how you can handle the situation and reduce damage before the pros arrive. Be sure to avoid taking a plumbing issue on your own, especially if you’ll rely on online guides and videos to fix the problem. 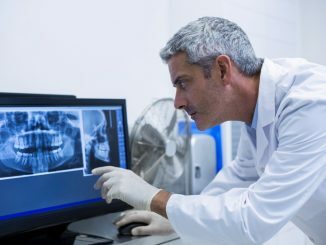 Growing Pains: Is It Possible for Receding Gums to Grow Back?